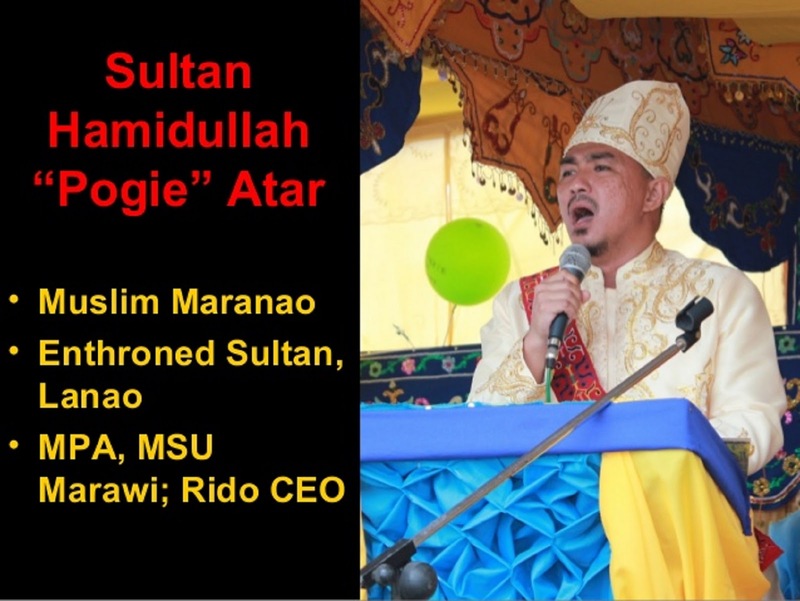 Sultan Hamidullah Atar of Marawi City will testify against the President Rodrigo Duterte and his administration before the International Peoples’ Tribunal (IPT2018) for the numerous counts of human rights violation during the order of Martial Law in Marawi City. The IPT2018 is a global court composed of European Association of Lawyers for Democracy and World Human Rights, Haldane Society of Socialist Lawyers, International Association of Democratic Lawyers, IBON International, and the International Coalition for Human Rights in the Philippines including Karapatan. Karapatan said Atar will testify on Sept.18-19 at the IPT2018 in Brussels, Belgium about the human rights violations allegedly committed by the Duterte regime to the Meranaws during the Marawi City siege with official 21 counts and cases of human rights violation.